Reserve your room by April 22, 2019, to receive the special conference rate of $269 + tax per night. NOTE: THE HOTEL WILL SELL OUT, SO BOOK EARLY! Minutes from Reagan National Airport and Washington, DC. 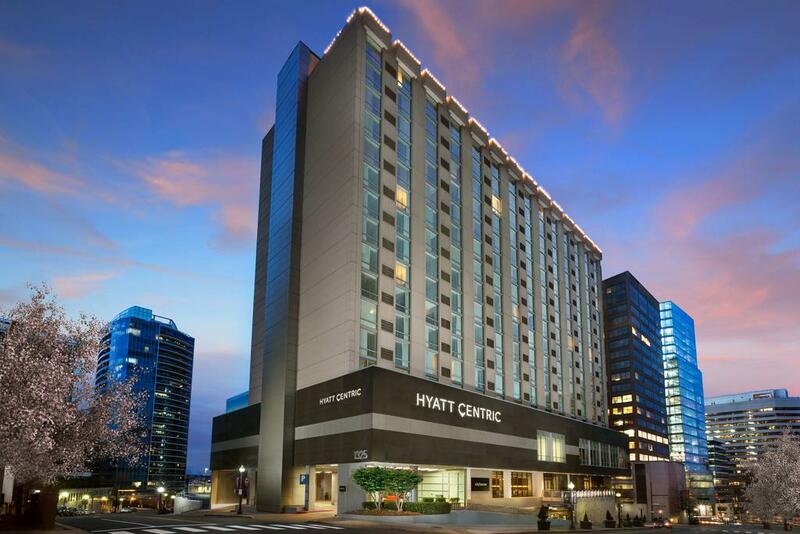 The Hyatt Centric Arlington is selling out. Please contact Le Meridien Arlington, which is within walking distance of the Hyatt. Click on the link below to book your room at the discounted rate of $299 night + tax, by April 10, 2019, at which time the discounted rate expires.